Are You Selling a Used Copier? Town Business Center focuses on getting you the most money for your used copy machines. 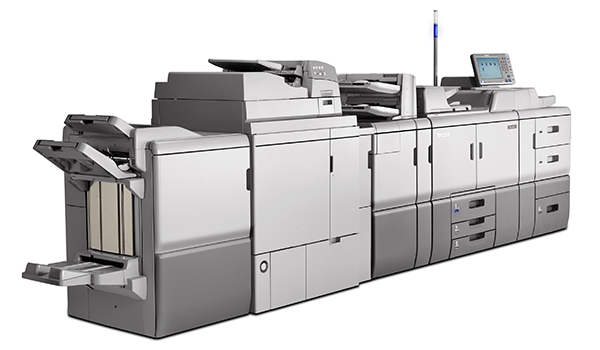 The copy machines we purchase from you may have low meters or high meter readings. We buy thousands of used copy machines each and every month from organizations throughout the lower 48 United States of America and Canada. After we purchase your used copy machine we will pay you cash and then we will take care of all transportation too. Town Business Center often buys used copiers from our commercial accounts, government agencies, leasing companies and many different school districts. Town Business Center is an expert in data destruction too. After we receive a used copy machine the data in the copier is destroyed, after we destroy the data we will send you a data destruction log sheet for your records. You can sell your copy machines to Town Business Center with the assurance that your sensitive company data will be destroyed and at the same time getting cash back while knowing we recycled 100% of your copiers! We guarantee that your data will be destroyed before your used copy machine is resold. We use United States Department of Defense approved data destruction software on all our used copy machines before being resold.